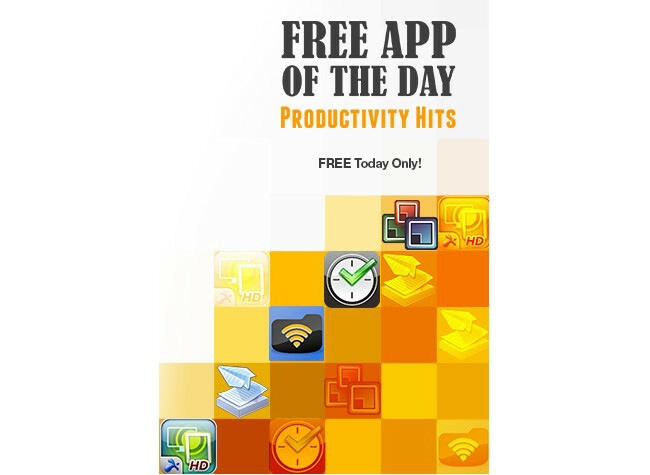 Amazon is currently hosting a 1-day deal on seven of the most popular and expensive productivity apps with a combined value of around $50. If you decide to grab any or all of them, you won’t pay a dime. We’ talking about apps like Splashtop Remote HD ($8.99), a full version of Documents to Go ($14.95), PrinterShare ($12.95), Tasks N Todos ($5.99), Spacedraw Key ($4.99), and WiFi File Explorer ($0.99). Of course, you’ll need the Amazon Appstore installed in order to use or at least install any of them, but the deal is solid enough that you may as well at least add them to your account. What I mean, is think about at least logging into your Amazon account online and at least tapping the “Get now” button to purchase them in case you need to use them at a later date.